My Herbalife Journey: There are always amazing snack ideas on our Facebook page…. There are always amazing snack ideas on our Facebook page…. 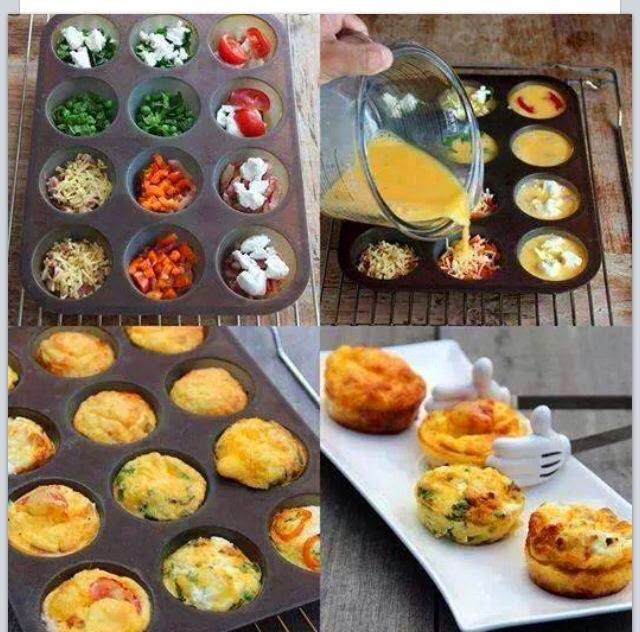 Fill a muffin tray with vegetables / chicken-lean meat / beat 3 eggs and 3x whites .. Bake in the oven ….